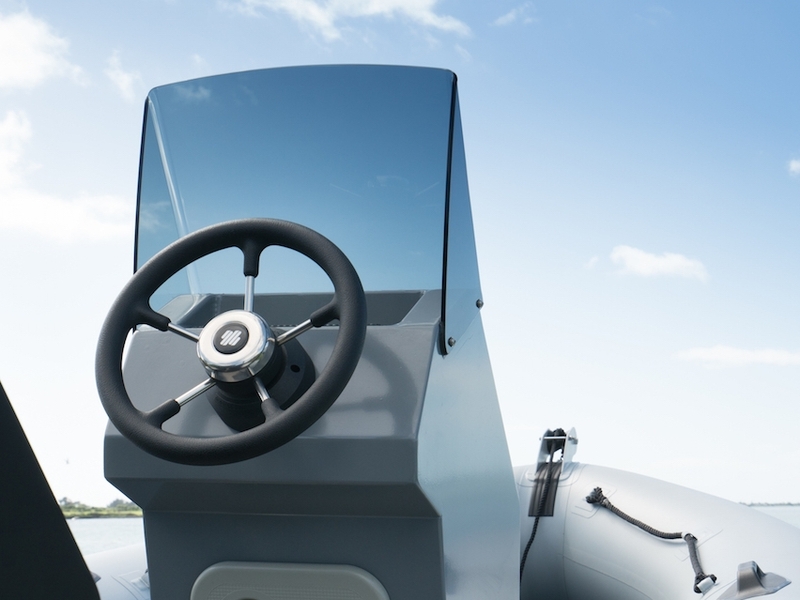 No boat is complete without bespoke accessories and considered design. 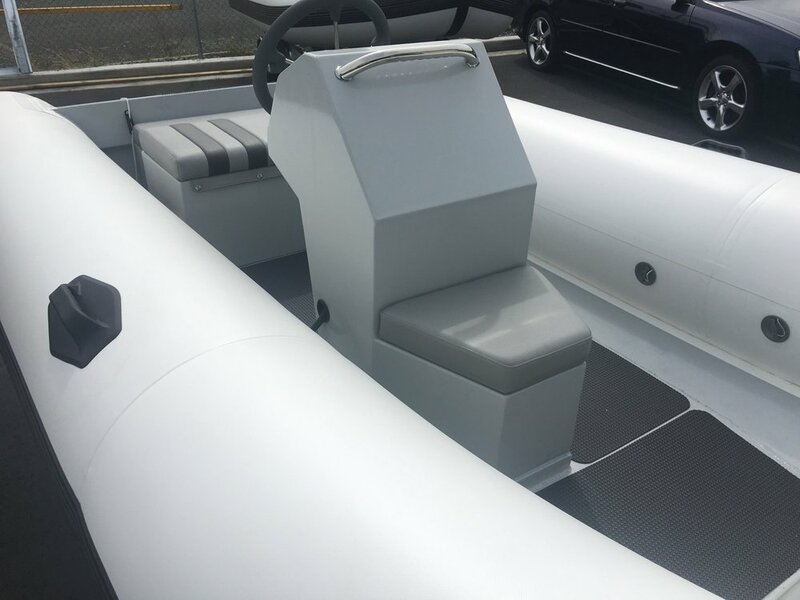 We pride ourselves in designing and manufacturing products that will add class, functionality and value to your boat. Contact us today if you would like us to design something specific for you. 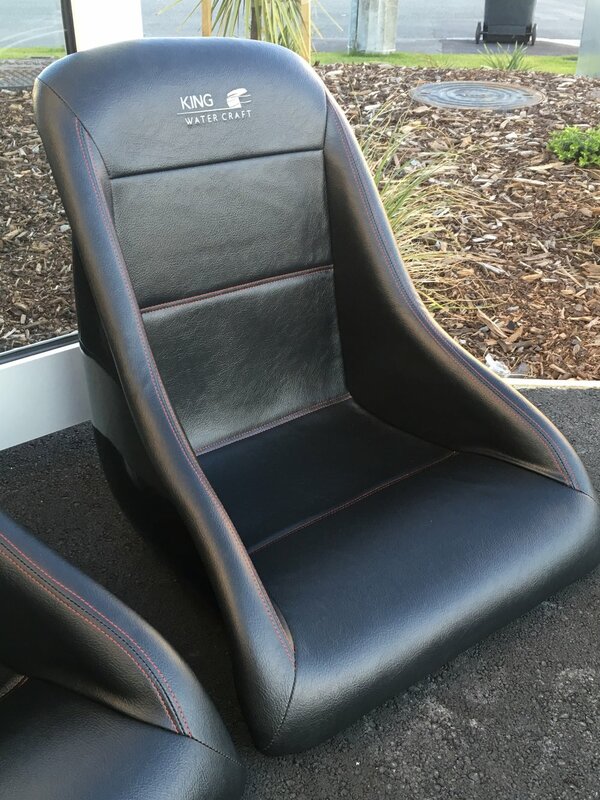 Ergonomically designed with comfort in mind. Range of sizes and upholstery designs and fabrics available. Designed for simplicity and durability. Our consoles are aluminium and powder coated for protection. 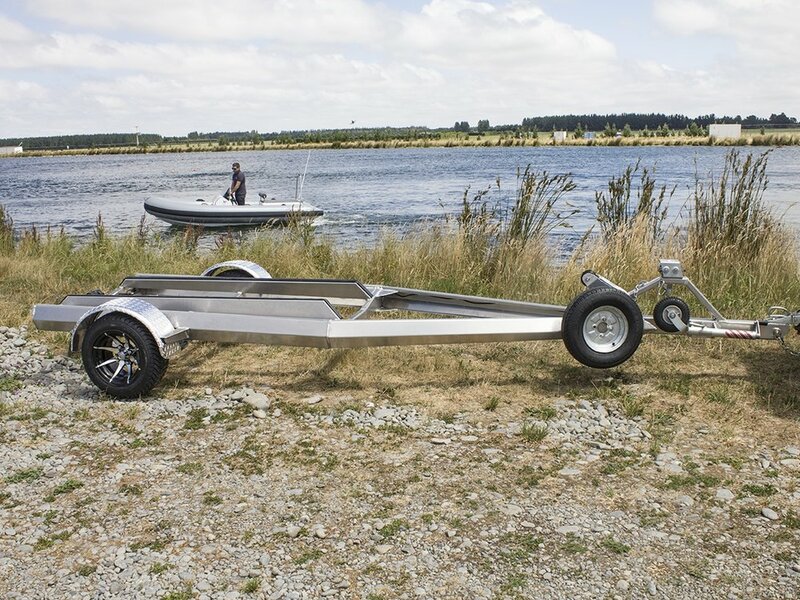 We build a range of aluminium trailer to suit all types of boats including jet ski trailers. 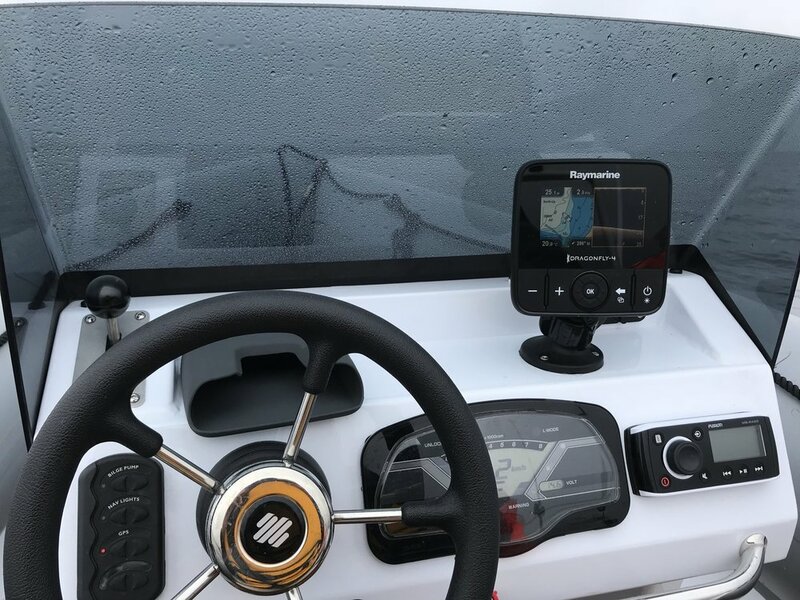 Our windscreens are designed to be fitted to any of our consoles, even if you already own a KWC Rib. 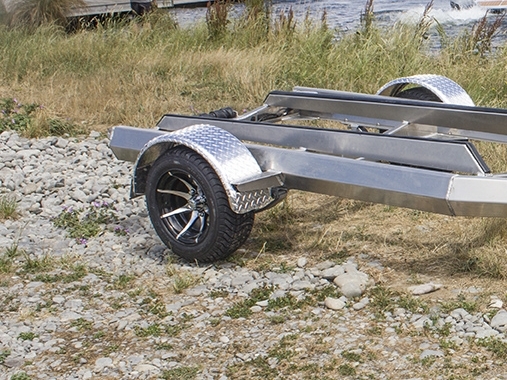 We can custom design your ski bar, or we have a full range of polished stainless and powder coated aluminium bars designed to fit any of our RIBs. Give us the size you require, and we will build it to your specifications. 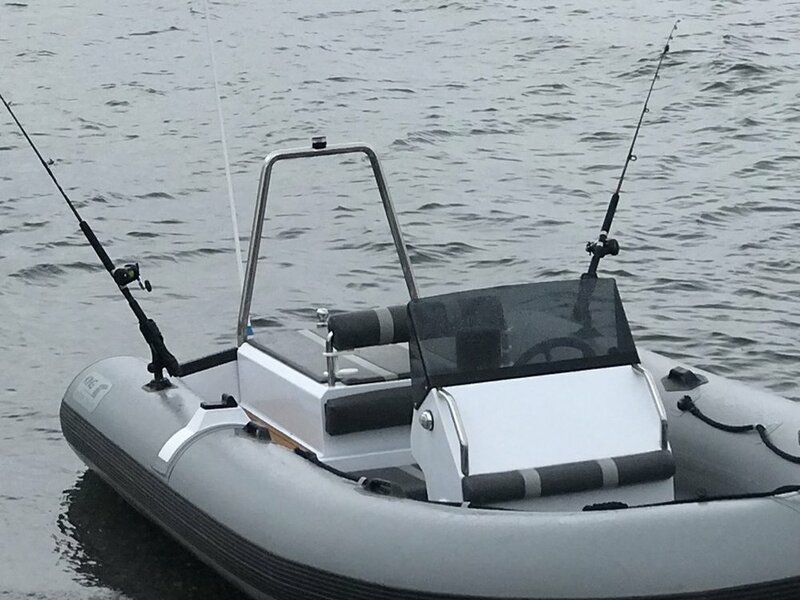 We have specifically designed and assembled these jet intakes for complete durability and longevity, with all components able to be replaced with off the shelf items. 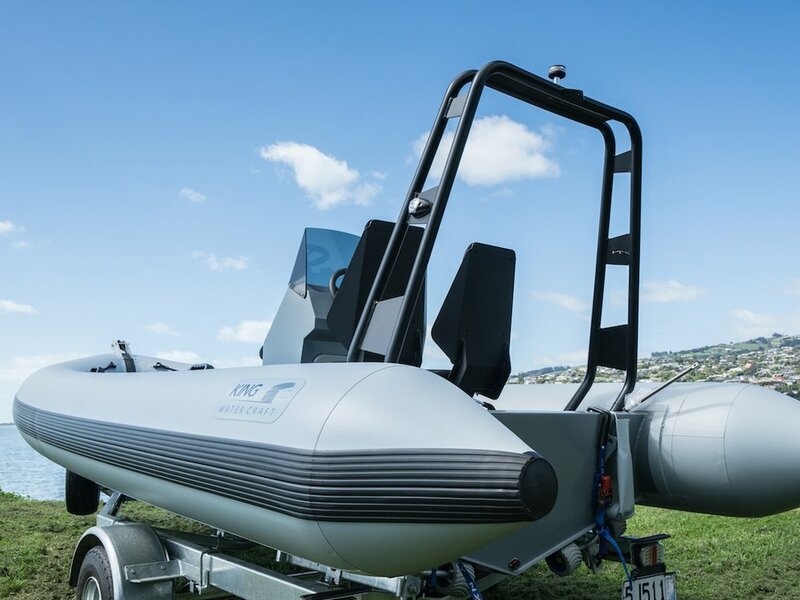 Enquire about our service to design and build custom fuel cells/ tanks that can be fitted into any cavity for better use of space. There is no shape too difficult to build!